Surbhi Chandna: She is the ‘Undisputed Queen’ when it comes to taking challenges. For a girl like Surbhi, who has all through her career shown the passionate side of herself in her roles on TV, to take a khidkitod character of Anika in Star Plus’ Ishqbaaaz is indeed phenomenal. She’s ruled the hearts of the audience. Her acting instincts have yet again powered her to the top as she plays the role of Anika to perfection. Aakriti Sharma: Chhota packet bada dhamaka is Aakriti. She is a power-house of a performer. 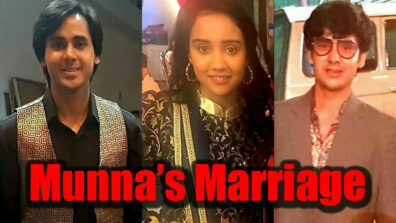 The little girl is tough competition for the leading ladies of Indian Television. 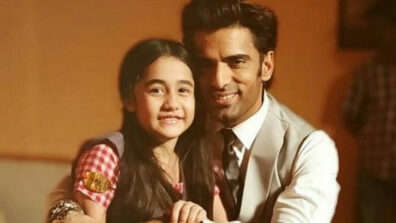 The young child artist shocked audiences with her exceptional acting chops as Kullfi in Kullfi Kumarr Bajewala on Star Plus. 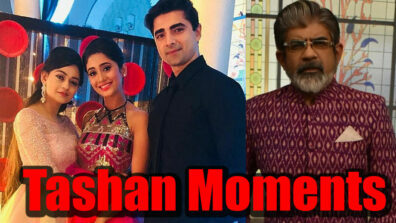 Shivangi Joshi: Currently, one actress who is highly popular in the television space is Shivangi. 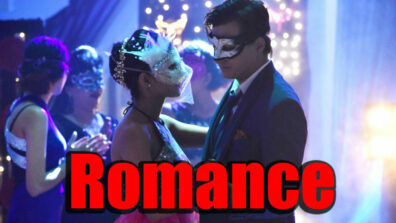 Yeh Rishta Kya Kehlata Hai on Star Plus has been in the rating charts for quite some time now. 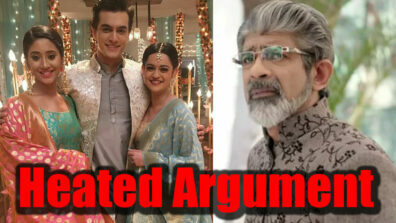 It won’t be wrong to say that Shivangi’s acting talent, combined with her chemistry with Mohsin Khan, is one of the major reasons behind the show’s adulation. Shivangi is apt in her role and has shown various shades through the course of the storyline. Eisha Singh: She’s been spreading her radiant smile as ‘Zara’ on TV for quite some time now. The actress has gained superior levels of popularity playing the character in Ishq Subhan Allah on Zee TV. Every time she comes on screen, her performance looks refreshing and unblemished. Her presence on the list is must. Rubina Dilaik: If acting, good looks and popularity are combined, Rubina would rank right on top of the list. The leggy lass proved to the whole world that she is much more than just a good face with her stint as Saumya in Shakti – Astitva Ke Ehsaas Ki on Colors, which was a testimony of her brilliant acting skills. Her subtlety and poise makes her a strong contender in the race. Aalisha Panwar: Aalisha rose to fame post her work in big show, Ishq Mein Marjawan, on Colors. 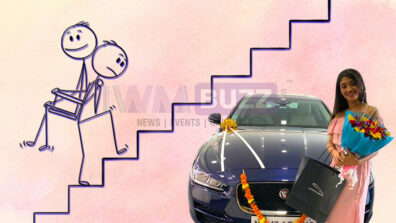 This has been a big opportunity for the TV actress and she has made the most out of it. Be it the positive character of Aarohi or negative Tara, she did justice to both. Ashi Singh: It’s unbelievable that her lead stint as Naina in Yeh Un Dinon Ki Baat Hai on Sony TV is actually her debut work in TV. She certainly comes across as a person with very good acting talent. Her performance levels are attention-grabbingg, whether it is the romantic scenes opposite Randeep Rai, or the emotional ones or the scenes where she is the gullible girl. Hats off to Ashi, for carrying her role in the show with perfection. In quick time, Ashi has risen to be the darling actress of TV. 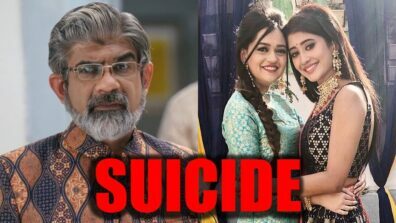 Shubhangi Atre: Shubhangi’s entry had to put a full-stop to the never-ending controversies created by the exit of Shilpa Shinde from the Bhabhiji Ghar Par Hai on &TV. She had to deliver her best, as such was the pressure on the elegant lady. But it came as no surprise when Shubhangi managed to have a very comfortable drive into the show. Shubhangi has effortlessly slipped into the character of Angoori Bhabhi and exhibits her own charm and grace in the character. Bhumika Gurung: A beautiful face, Bhumika made her debut with a relatively new channel, Star Bharat. Playing the titular role of Nimki in Nimki Mukhiya, the show was focused on Bhumika and her character’s antics. Bhumika didn’t lose any chance to utilize this opportunity to its core. Looking at Bhumika’s skill and attitude in front of the camera, she seems to have a long run in the industry. Surbhi Jyoti: Colors’ Naagin has always been a game changer on the Indian television. After two successful seasons, the series came back with season 3, which too became an instant hit. One of the primary reasons the show did so well in both its editions was because of the star cast. Surbhi’s portrayal in the supernatural drama is stupendous. She’s certainly reaped rewards for taking this huge risk to get into the shoes of Mouni Roy as the Naagin of this season, as her fans have been going gaga about the lady’s new avatar. 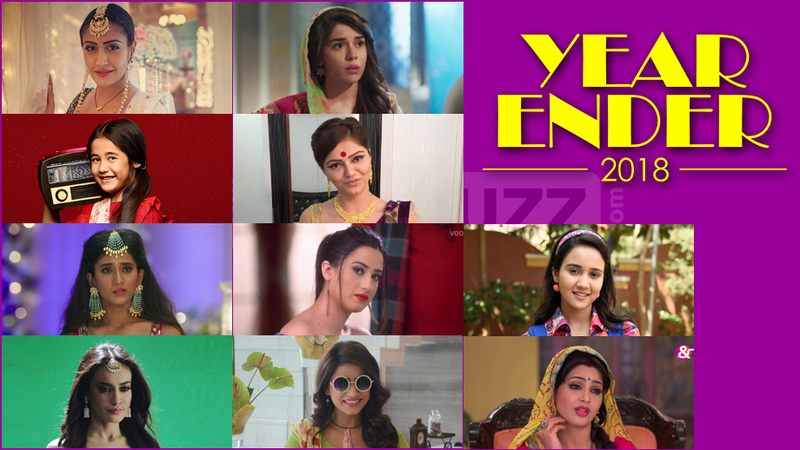 We hope you enjoyed reading our Year-Ender feature on the actresses who ruled the TV screens in the year 2018.